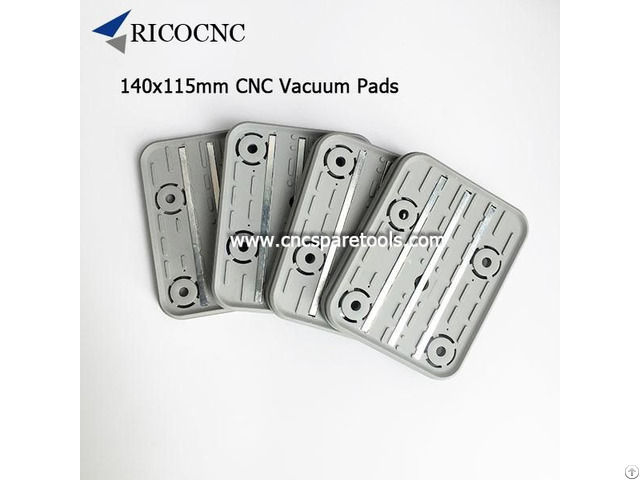 All these bottom suction plates are with metal rails. 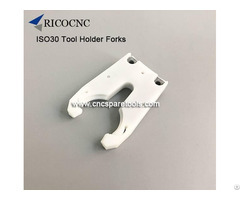 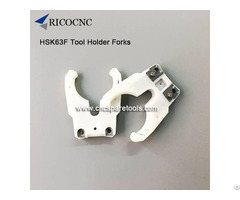 RicoCNC also supplies a range of spare parts for famous woodworking machines, such as ISO30 forks, HSK63F tool holder grippers, pressure rollers, track chain pads for Biesse, Homag, IMA, Brandt, Weeke, Morbidelli, SCM, Onsrud, Masterwood, Thermwood, Holz-Her, Flexicam, MultiCam cnc routers and edgebander machines, etc. 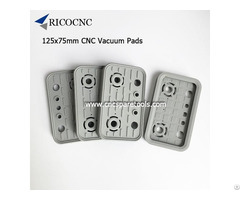 Welcome your inquiry.